Use our quick-start wizard to jump-start your online accounting journey. We'll have your online accounts up and running in minutes with jargon-free software that is intuitive and easy to use. There is no need to download or install anything and all updates are free and automatic. Already using a different accounting system? No problem! 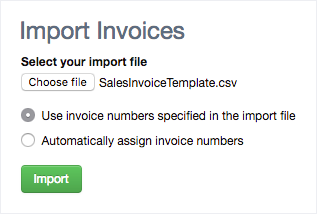 Our import tools will help migrate all of your existing data into AccountsPortal.